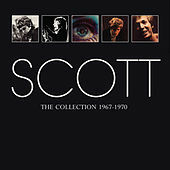 The ultimate cult artist, it is hard to think of another American who had such an impact on rock music while being almost completely unknown to his countrymen. 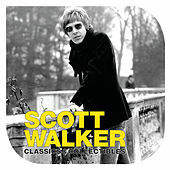 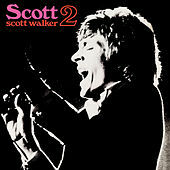 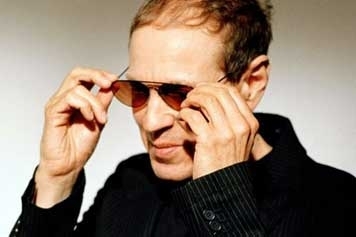 Scott Walker (born Scott Engel) grew up in America but found fame in mid-1960s England as part of the Walker Brothers. 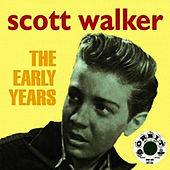 His voice (probably the most beautiful male non-soul voice of the rock era) and increasingly free-thinking beatnik attitude was at the center of the band's appeal. 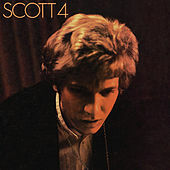 Scott had already begun writing ambitious, highly literate numbers with the Walker Brothers but he upped the bleakness quotient even further when he launched a solo career in 1967. 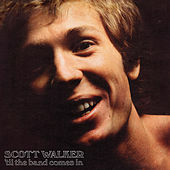 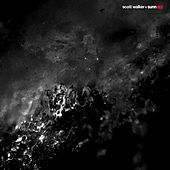 Scott Walker albums of this period married classic pop craftsmanship and string-laden arrangements with lyrics about doomed love affairs and dreams dashed. 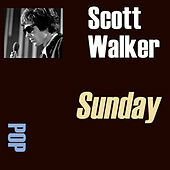 As the public moved on to 1970s guitar rock, Walker slowly withdrew, quietly battling depression and alcoholism. 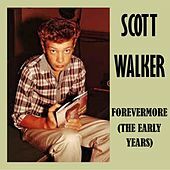 Reuniting with the Walker Brothers later in the decade, Scott revealed his newfound interest in the synth-pop avant-garde, which he helped revolutionize. 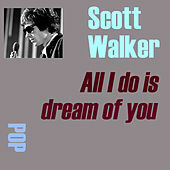 Walker disappeared again but artists as diverse as David Bowie, Julian Cope and Bryan Ferry championed his body of work. 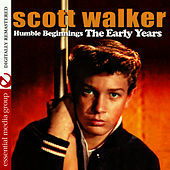 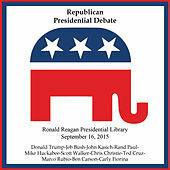 This helped keep the shy recluse's reputation alive until he resurfaced in 1995 with Tilt. 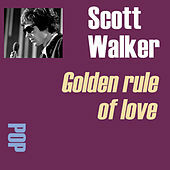 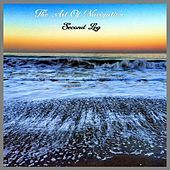 Walker went on to compose a film soundtrack, write and arrange songs for German cabaret artist Ute Lemper and produce Pulp's 2001 album We Love Life. 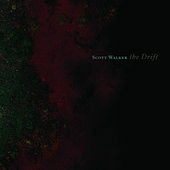 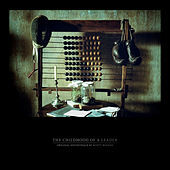 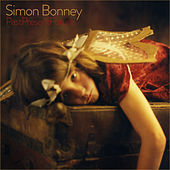 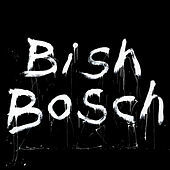 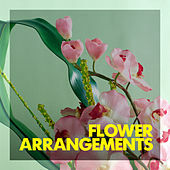 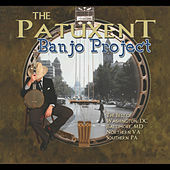 He is currently recording for the 4AD label, which includes a large roster of artists who were influenced by his work.